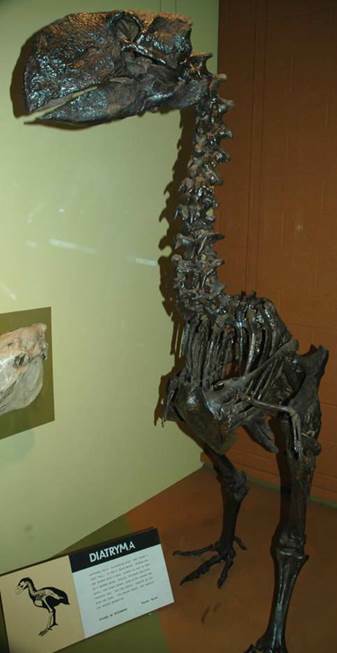 Diatryma skeleton (a.k.a. Gastornis) from the Eocene of Wyoming, USA. Diatryma (a.k.a. 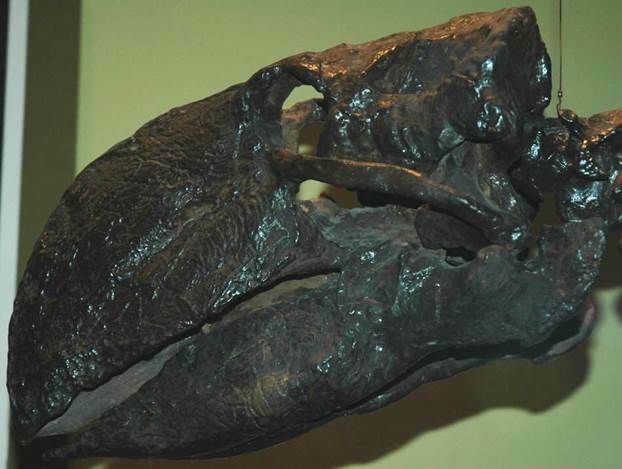 Gastornis) from the Eocene of Wyoming, USA - skull of skeleton shown above. Carroll (1988) - Vertebrate Paleontology and Evolution. New York. W.H. Freeman and Company. 698 pp.